Check out this Facebook Live interview I did today with Anne Bardsley, author of Angel Bumps: Hello From Heaven. It was a great interview with Anne. We talked a lot about Angel Bumps, her newest book about connecting with loved ones who have passed away. 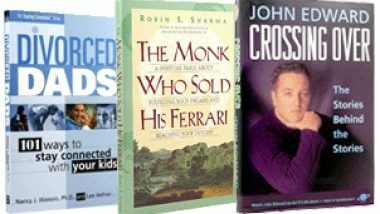 And I also shared some book marketing tips I think you might enjoy as well. 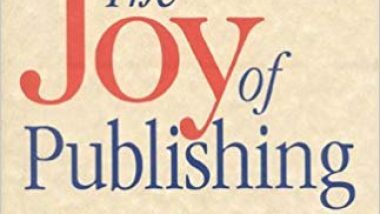 I had a wonderful time in this interview. 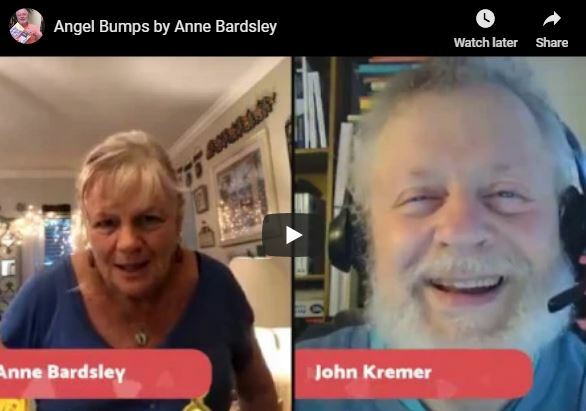 Check out this Facebook Live interview John Kremer did today with Anne Bardsley, author of Angel Bumps: Hello From Heaven. We talked a lot about Angel Bumps, her newest book about connecting with loved ones who have passed away.